Business Description: Biriz Ambalaj has started to carry out business activities in 2015 in the flexible packaging sector with expert staff and over 40 years of experience in the industry. 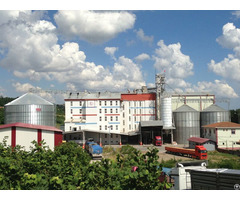 Biriz Ambalaj has been established on 20.000 sqm land in the Gaziantep 5th. Organized Industrial Site and is one of the pioneering companies in the flexible packaging sector for food and non-food with a 15.000 sqm production facility equipped with a state of art technology. Adopting the principle to present the products to its customers with quality and on time, Biriz Ambalaj aims to keep the bar high and be one of the TOP 10 institutions in the world in the sector with its distinctive quality and service perspective. 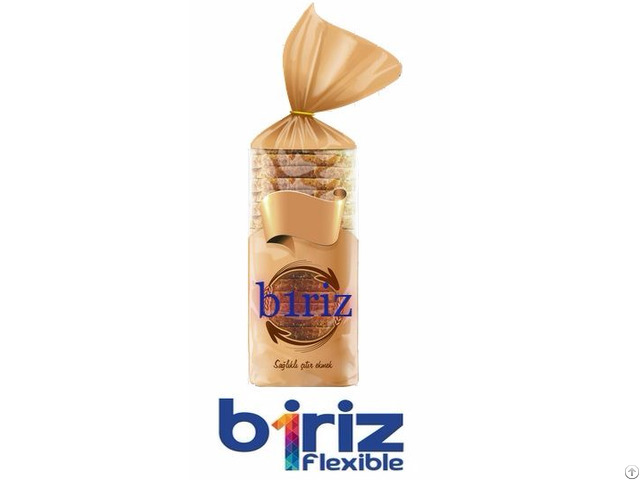 Biriz Ambalaj develops and produces reliable products suitable for the terms of the customers and national and international standards, legislations with quality and food packaging safety standards basing continuous development. 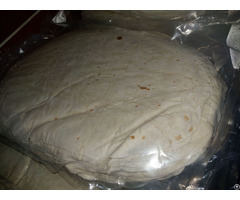 It trains its staff about the quality, food packaging safety and technical issues and improves their competences. It continuously increases the customer satisfaction by accurately determiningthe request and expectations of the customer. It contributes to the development of the suppliers by keeping in mind that qualified production will be provided by qualified material and service. It adopts social responsibility principle; observes employee, stakeholder and society rights, maintains its activities in integration with environment, occupational health and safety management systems. Our objective is to become an example institution in terms of product quality and safety in the flexible package sector. Quality control is conducted with a great sensitivity from raw material entrance throughout all production phases to enable final product quality. Our company is ready to apply for ISO 9001:2008 and BRC certificates. Followings are the test conducted in our Quality Control Lab.